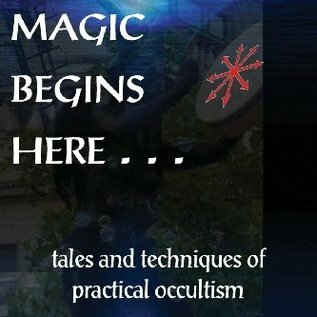 Tales and techniques of practical occultism From the mysteries of Witchcraft to tales of the Elder Gods, Deep Magick is a journal written during the long dark night of the soul. Comprising a number of essays, some published for the first time in this volume, Deep Magick is the latest installment in the esoteric oeuvre of occultist and writer Julian Vayne. 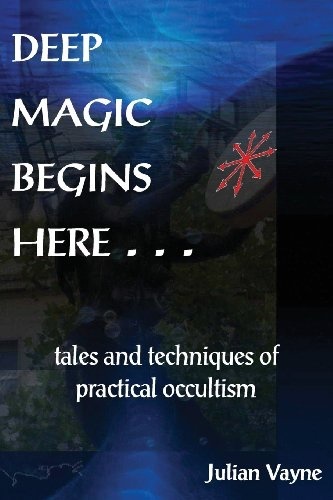 Bringing together practical how-to information, academic writing, and far reaching metaphysical exploration, this book touches on many different magickal systems. Informed by the experiential approach of Chaos Magick and diving deep into the Mystery as presented through many traditions, this work explores: Psychogeography and Magick Transgressive bodywork Our Vision of the End Times Gender fluidity as spiritual process The collection of the Boscastle Museum of Witchcraft Zombies and the New Age movement Buddhism meets Chaos Magick Entheogenic magick, the law and social transformation Mindfulness practice as the still point in the storm of chaos The esoteric metaphysics of Pooh Bear, Tigger and Eeyore ...and much more!